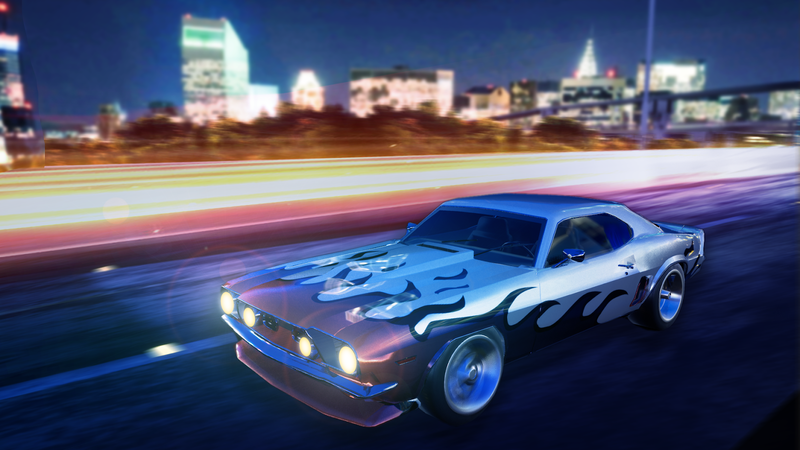 to dominate the illuminated roadway. you skillfully drift around tight twists and turns. 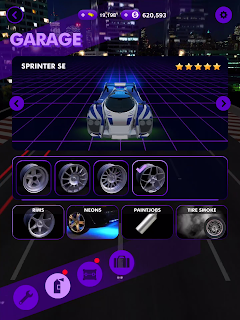 collection of vehicles in 360 degrees in your showroom. 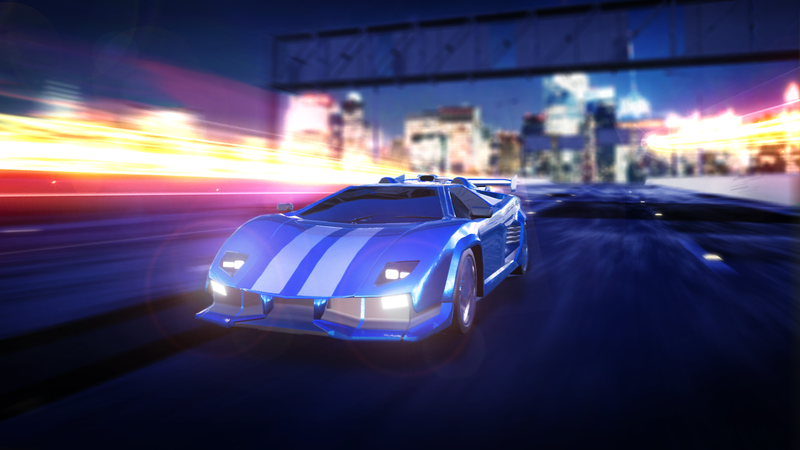 locales, from dusty desert roads to the lights of the city and casino strip. 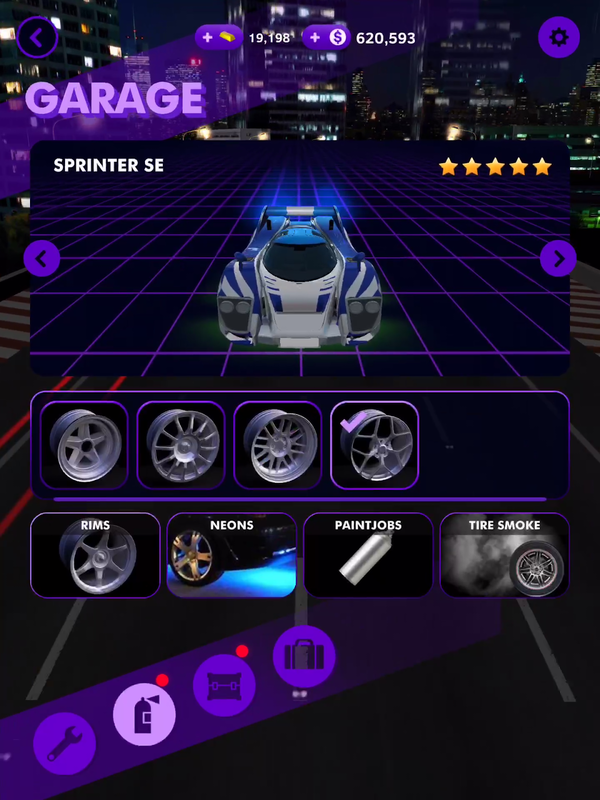 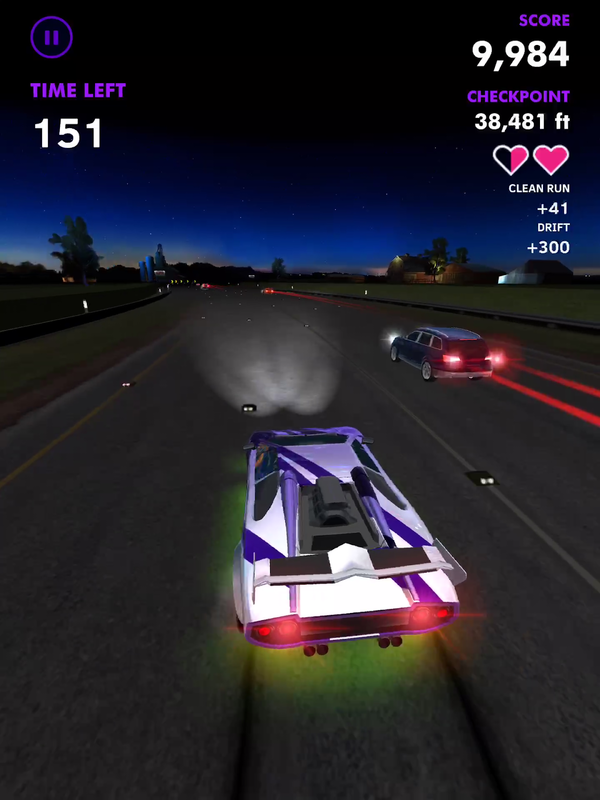 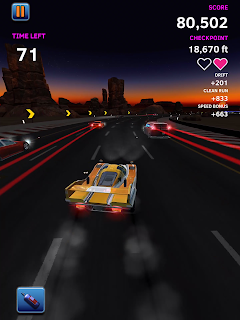 Mode, a variety of Challenge Modes, and pure focused driving in Classic Mode.